Watch this brand new video from Tiwa Savage – Lova Lova ft. Duncan Mighty out now! 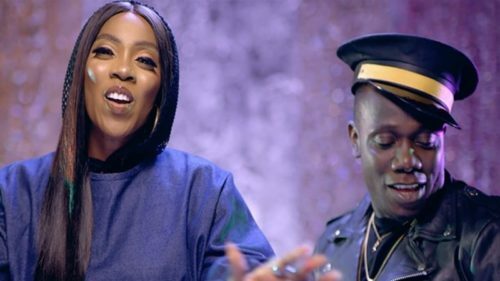 Africa’s Afro pop diva Tiwa Savage unwraps a scintillating music video for her smash hit ‘Lova Lova‘ which features Duncan Mighty. The song features additional vocals and video cameo from Ceeza Milli. ‘Lova Lova’ was shot by the ace Clarence Peters. Watch Tiwa Savage – Lova Lova ft. Duncan Mighty below. Enjoy & share! Davido’s ‘Nwa Baby’ OR Tiwa Savage’s ‘Lova Lova’ Which Do You Prefer?? ?